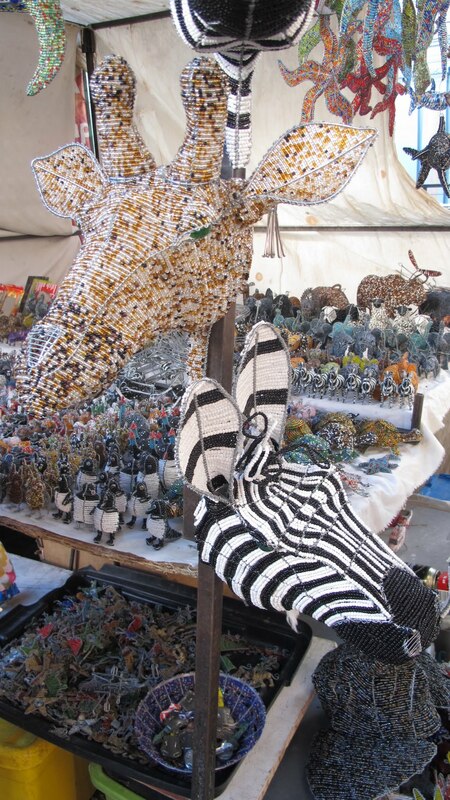 Whether I’m in Cairo, information pills Fez, Florence, Barcelona, Dubai, or Hyderabad, odds are, by the last day of my trip, you’ll know where to find me: at a local market, bargaining away for a menagerie of unnecessary frivolities. I usually spend my first few days in an intoxicating haze of sightseeing, eating, and exploring, and if I’ve managed my time well, I have at least a few hours open for a leisurely afternoon at the shops. Not because I’m a shopaholic, mind you — I’m really not — but because, as many people will agree, the most entertaining intercultural exchanges often take place in a city’s markets, where shopkeepers well-versed in the desires of tourists — and often in their languages as well — will engage you in lighthearted banter over the merits of a “genuine antique sword”… never mind that every other stall down the way has the very same item on offer. Some antiques have just endured through the centuries really really well, I suppose. – Compare prices. Most shops will carry the same item, or at least variants of it. So if a pair of beaded slippers catches your eye, stroll around from stall to stall to get a sense for what people are asking. – Smile, have fun — heck, flirt if you have to. At a bazaar in Hyderabad I was enamored by a beautiful embroidered Kashmiri jacket, but the somewhat somber shopkeeper kept handing me ones five sizes too large. “What, do I look that fat to you?” I asked in mock indignation. He chuckled, loosened up, and started some fun banter. – But at the same time, know when to be serious. Some proprietors are not messing around, or are selling some seriously high-end goods or artwork that attract legitimate buyers with deep pockets. They won’t indulge your back-and-forth unless you seem credible. – Learn some local lingo to toss into conversation. In Morocco I haggled over a tea set with one young vendor, loudly wailing “Ana miskeena!” — “I’m poor!” — to him and his cohorts. Not because I was, in fact, poor, or because I couldn’t afford it, or because, as I professed, my brother’s home would surely go to ruin if I did not purchase him that very tea set. Just for the hell of it. In Egypt I told one seller I’d only pay him five pounds because that was as high as I could count in Arabic: Wahid, itnain, talatha, arbaa, khamsa, I demonstrated. That wasn’t entirely true (I can actually count to 10), but that was all I was willing to drop on the replica pyramid. – Know your price — and stick to it. Don’t bandy numbers about at random; if the shopkeeper does agree to come down to what you ask, you’re then honor-bound to buy it. – Keep a pad and paper on hand. Most salespeople in touristy areas know enough English to discuss a sale, but if language (or accent) becomes a barrier, you can always write your figure down to be clear. – Be patient. The best deals — and the best experiences — come with time. When you set out to look at carpets in Turkey or Morocco, you’ll typically be served tea and snacks along with lots of great stories. You never know what interesting facts and tidbits you’ll learn, or what new friends you’ll make. Savor every moment. 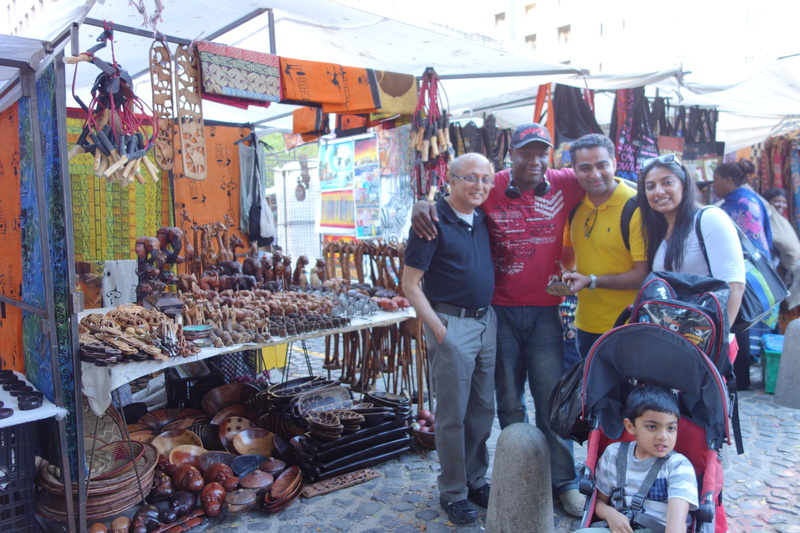 The key to a fulfilling street-market encounter is not to take anything too seriously. You’re often there for the experience, not the actual goods, and the prices for these tchotchkes are usually not that bad to begin with. The best transaction ends with the seller having some cash, you having your prize, and you both having a good laugh. My brother and sister-in-law had their own memorable experience haggling over a giraffe at Cape Town’s Greenmarket Square. 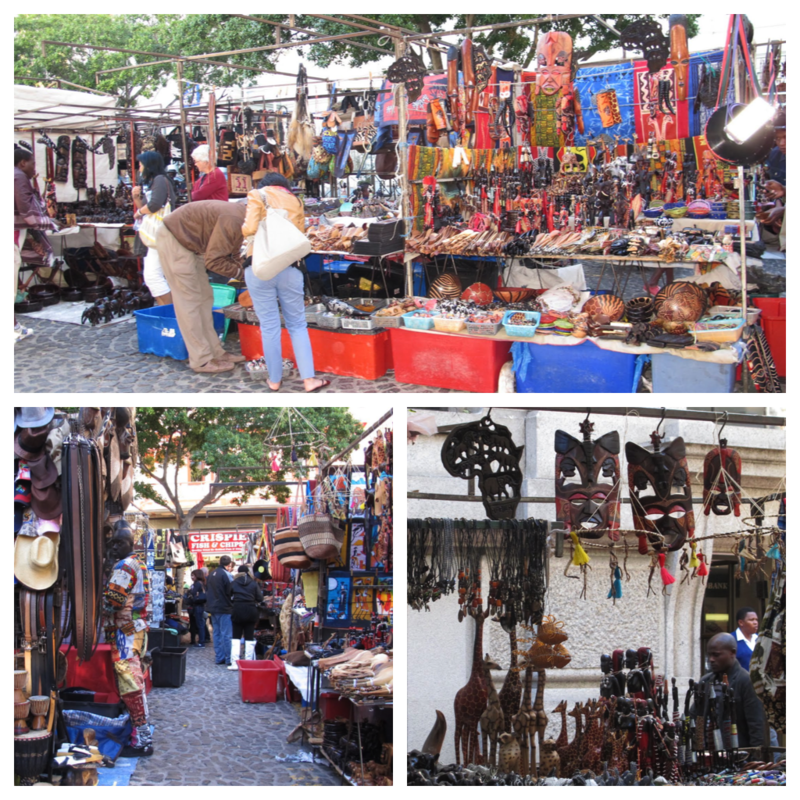 They were looking for souvenirs, so I led them there one afternoon so they could scope the range of African wares hawked in the cobbled bazaar: paintings, jewelry, dishes, decorated ostrich eggs, and a whole animal kingdom of beaded beasts. They bought a painting for my nephew’s bedroom, a bunch of African masks, and a few other assorted tchotchkes, and just as we were beginning to leave, a wooden sculpture of a pair of intertwined giraffes caught their eye. My nephew Amaan loves giraffes, you see, so they wanted it for his room. And so began the bargaining. Tatenda, the shopkeeper, demanded 200 rand — about $20. My brother insisted he wouldn’t pay more than 50. Back and forth they went, when all of a sudden I noticed one of the giraffes was missing an ear. “How on earth could a man of good character such as yourself sell such a defective product?” we asked in mock outrage. Having fun with us, Tatenda responded that this little guy was handicapped and he took him in out of the kindness of his heart. I looked around the stall and noticed an elephant that was also missing an ear. “What is this, a home for earless animals?” I huffed (in jest, of course). The transaction ended with Tatenda offering us the giraffe for free, autographing it, and posing for a picture with us. My brother handed him 50 rand — for the autograph, not for the defective giraffe — and off we went, with a great souvenir — and a great story — in hand.